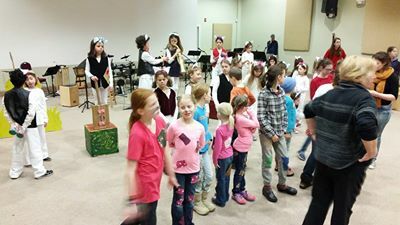 Did you know that Pioneer Valley Theatre News is on Facebook? Like us there for more news and information. Check out what may be the remains of the first theatre built in Times Square. Thank you so much, Jonathan, for your gracious introduction and your ongoing work as artistic director of California Shakespeare Theater. And congratulations on being the inaugurating recipient of this Award. I feel at home here in the Kreeger with my tribe of artistic directors, directors and actors and other theatre folk from around the country. I look forward to speaking with you. This Award was launched to celebrate the 50th anniversary of the Stage Directors and Choreographers Society, and was the brain child of the Society’s President, Karen Azenberg, who flew in from directing at the Alabama Shakespeare Festival to be with us; Laura Penn, our Union’s dedicated Executive Director; and Tom Moore, who flew in on his own steam, having become—to top his directing career—a trapeze artist! Join NCTKids this summer for a tuneful re-telling of Arthur Lobel’s beloved classic children’s books Frog and Toad. 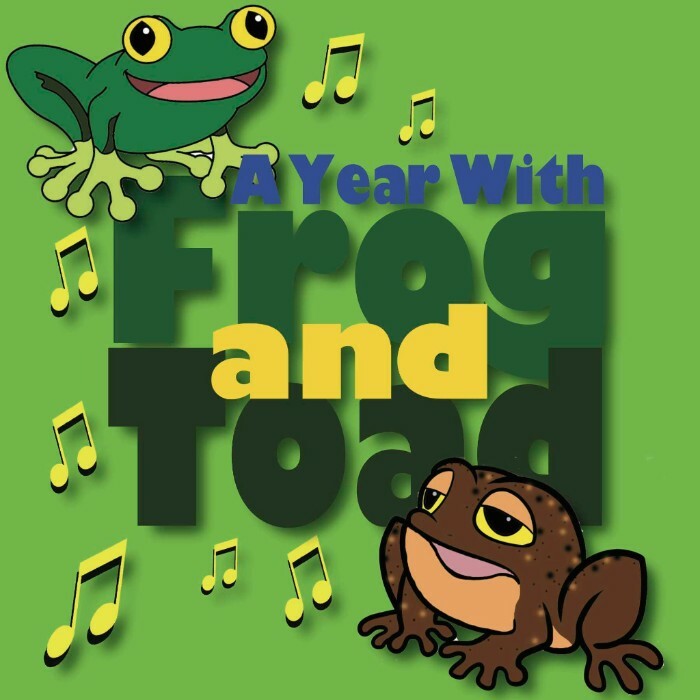 In A YEAR WITH FROG AND TOAD, follow best friends--worrywart Toad and confident Frog--as they sing and dance their way through a year in the swamp with all their hopping, crawling, flying friends. 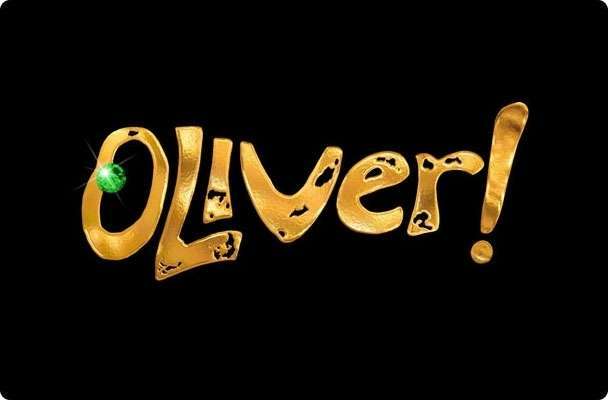 All the gentle joy and fun of Lobel’s books come to life in this charming, funny, Tony award-nominated musical for kids of all ages! More information and tickets available online. Call the box office for tickets at 413-585-3220 or email with any questions. Facebook event here. Humorist and author Erma Bombeck once said, “Guilt is the gift that keeps on giving.” She could have been talking about Cheryl West’s heartwarming dramatic comedy set in a Chicago suburb. A quartet of single African-American women, spanning four generations, come together in celebration of their great grand- mother, MaDear’s 90th Birthday. 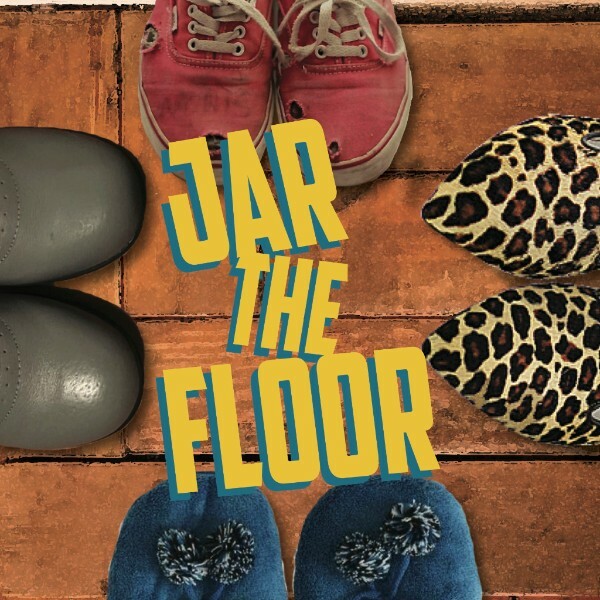 Filled with all the resentment, love, accusations and humor that any family reunion brings, JAR THE FLOOR has been hailed as “Boisterous, earthy, enraged and insightful” (Seattle Times) and “...one of the wisest plays I’ve seen in ages” (USA Today). Don’t miss this laugh-filled and poignant closer to NCT’s 26th season. Call 413-585-3220 or click here for tickets. Facebook event here. Jeffrey Hatcher’s masterful adaptation of Henry James’ eerie Victorian tale of two very frightening children recreates the nightmare world of a country house that may or may not be haunted by the malevolent spirits of former servants. This is a tour-de-force piece in which two actors, Valley favorite Stephanie Carlson as The Governess, and Steven Eldredge (The Man) inhabit the liminal space between reality and imagination. Guiding this production is Ellen Kaplan, one of the most prolific directors in the Valley and beyond. Kaplan’s contributions to local, regional and national theater are legion. She is currently chair of the Smith College Theater Department; a noted playwright, she recently returned from Malta where a new play received a staged reading. The Turn of the Screw will run July 28 through August 6. The August 4 post-show talkback will be led by Smith College professor Michael Gorra, whose biography of Henry James was nominated for a Pulitzer Prize. RLT presents the world premiere of our "new" Shakespeare play "The Life and Death of Queen Margaret," featuring a kickass all-female cast! In a year when Hillary Clinton, campaigning for President of the United States, is not only vilified above and beyond her male counterparts for comparable behavior, but also has her physical body available for public discussion and judgment, Real Live Theatre brings you a 'new' Shakespeare play which examines what really goes on when women rise to power inside patriarchal systems. "The Life and Death of Queen Margaret" follows the story of Margaret of Anjou - a fierce, strong-willed, and independent woman who was both a historical figure and also one of Shakespeare's greatest characters. Her rise to leadership and subsequent downfall, portrayed through bitingly relevant and alarmingly prescient 400-year-old texts, hold a necessary mirror up to our modern society. 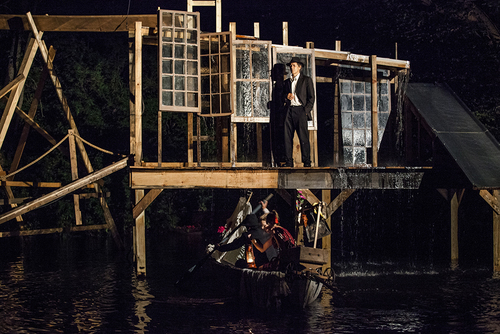 Billy Shakes Free Shakespeare is glad to be back for it's second year at the Pines Theater in Look Park Northampton! The show will go up the first weekend of August with the performance on the 5th and 6th showing at 5:00 and the7th starting at 1:00. There is no fee for entrence to this show! It is free! Come on by, pack your car with your friends, and see a fantastic production on Hamlet on a beautiful summer day! No cost to you! 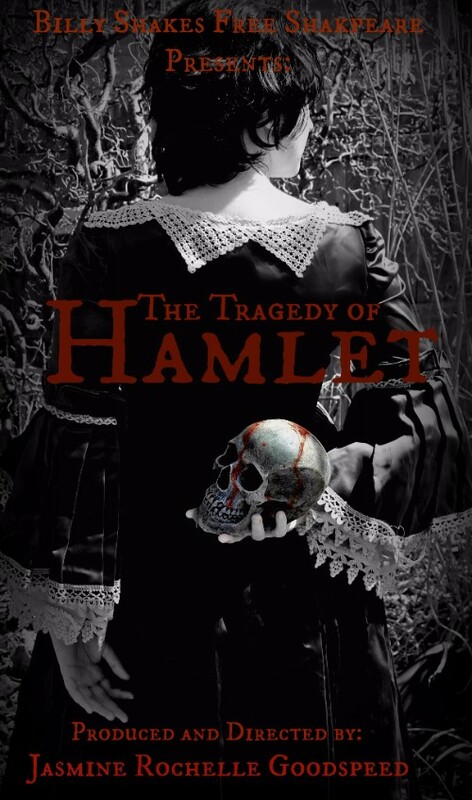 The first hour of our show will be a sort of meet and greet with the characters of Hamlet! Ren Faire style! There will be vendors and concessions, and music! If you have any questions please contact us. Yes, we have gone and done it. 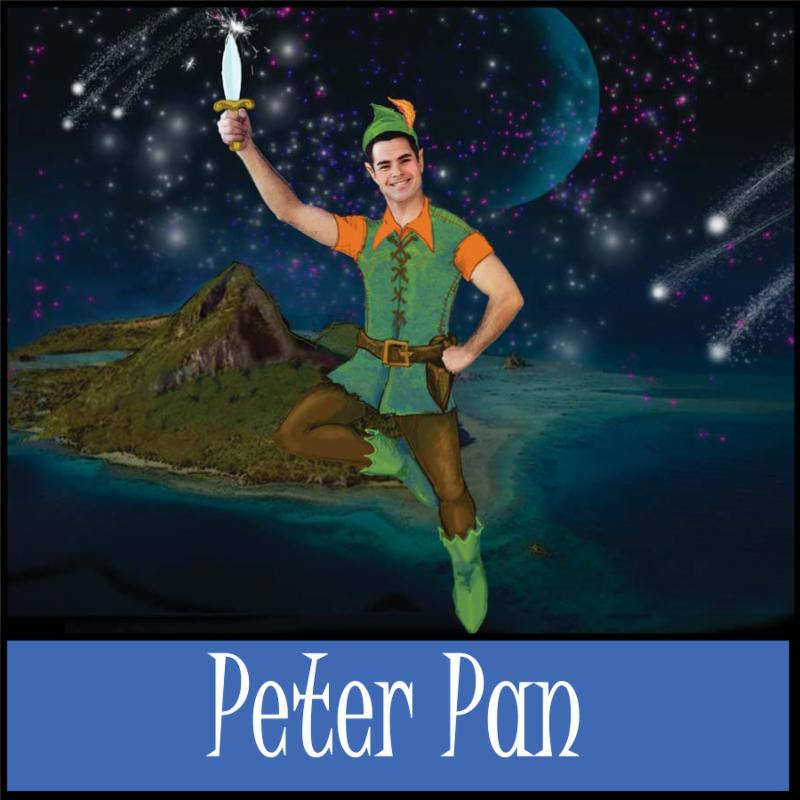 Troy David Mercier IS Peter Pan! I think that's all we have to say. This is going to be a delight. Oh, here's a question: how are we going to fly him if we don't use strings? Imagination, of course! In our version the entire audience gets to fly. Oh, and Connor Paradis (last season's Jim Hawkins) has agreed to play Tiger Lilly. Tickets: Available at the door or at BrownPaperTickets.com. Admission: $10.00 for single tickets. Fri., August 5 and Sat., August 6 at 8:00 pm; Sun., Aug 7 at 4:00 pm at Holden Theater, Amherst College. 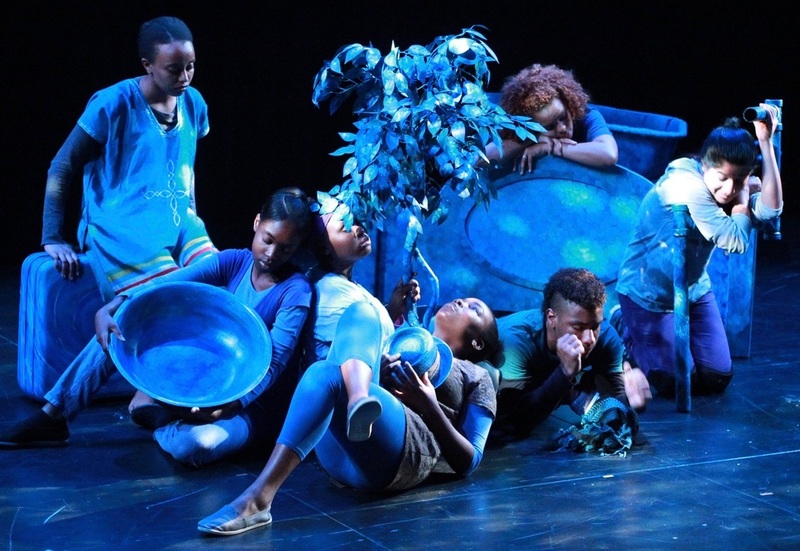 Young theater artists from Springfield contrast the dehumanization at the core of violence, racism, and the school-to-prison pipeline with the eternal power of human tenderness. Tickets $20; $16 Students and Seniors. Call about a limited number of $8 tickets. To order before July 4, call 413-427-6147, or online anytime atwww.kofest.com. After July 4, Box Office line: 413-542-3750.
on Sunday, August 7 at 2:00 p.m. Admission to the play is free, with general seating. The hall is wheelchair-accessible and air-conditioned. An after-party follows, with donations welcomed. The Gin Game is a two-person, two-act dramatic comedy by Donald L. Coburn that won the 1978 Pulitzer Prize for Drama. The play, set entirely on the porch of a retirement home, centers on two strangers who form a strained bond as they develop their relationship playing gin rummy. The staged reading at North Hall, directed by actor and playwright Mitch Giannunzio, stars Kenneth Tigar and Margery Shaw. Giannunzio’s play “Last Tag” was made into a Sweepsweeks CBS-TV movie, Falling For You, starring Jenny Garth. His play A Smaller Place was made into a feature film, The Hiding Place, starring Kim Hunter and Timothy Bottoms. Shaw has performed over 150 leading roles in regional theatres throughout America, including the Pittsburgh Public Theatre, the Ahmanson Theatre in Los Angeles, the Buffalo Studio Arena, St. Louis Repertory, Stage West in Massachusetts, and the Repertory Theatre of New Orleans. Tigar, a recipient of a Los Angeles Drama Critics’ Circle Award, has appeared in Barney Miller and the Lethal Weapon movies, The Good Wife and The Avengers. He can be seen on both the Amazon series Alpha House with John Goodman and the Netflix series House of Cards with Kevin Spacey. 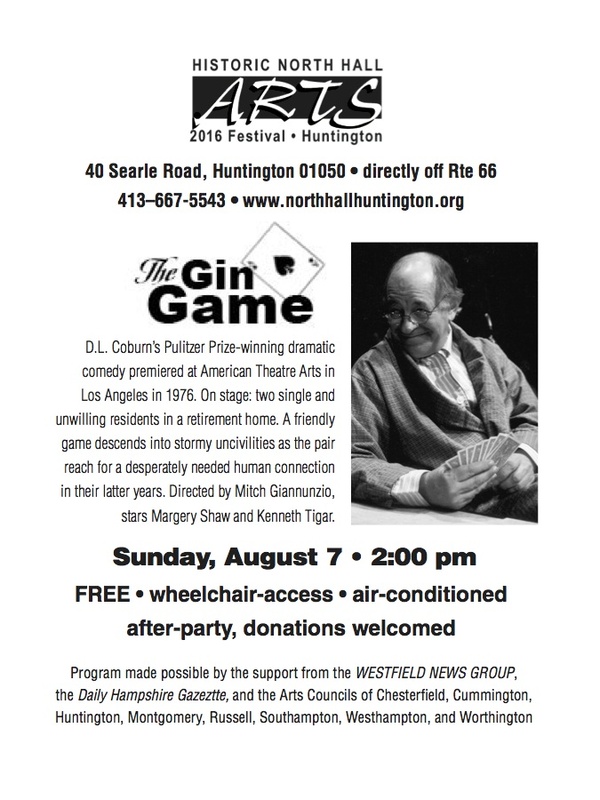 He directed the national tour of The Gin Game with Academy Award winner Kim Hunter. This event and others in the series is made possible by support from the Westfield News Group, the Daily Hampshire Gazette, and the arts councils of Chesterfield, Cummington, Huntington, Montgomery, Russell, Southampton, Westhampton, and Worthington. For more information about the Festival’s events, visit www.northhallhuntington.org or phone 413-667-5543. Lead Role audition dates are on Monday, August 8th and Tuesday, August 16th. Each role will have a specific song they will be asked to sing. Check the website or Facebook for the list of songs. 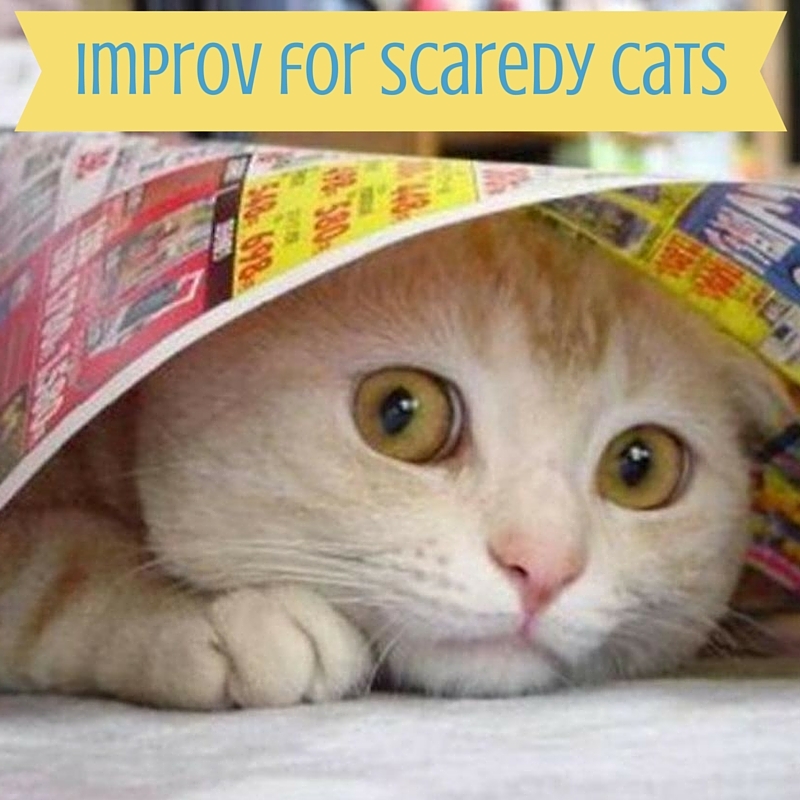 There may also be readings from the script. Ensemble audition dates are Tuesday, August 9th and Wednesday, August 17th. It is not necessary to attend both dates. 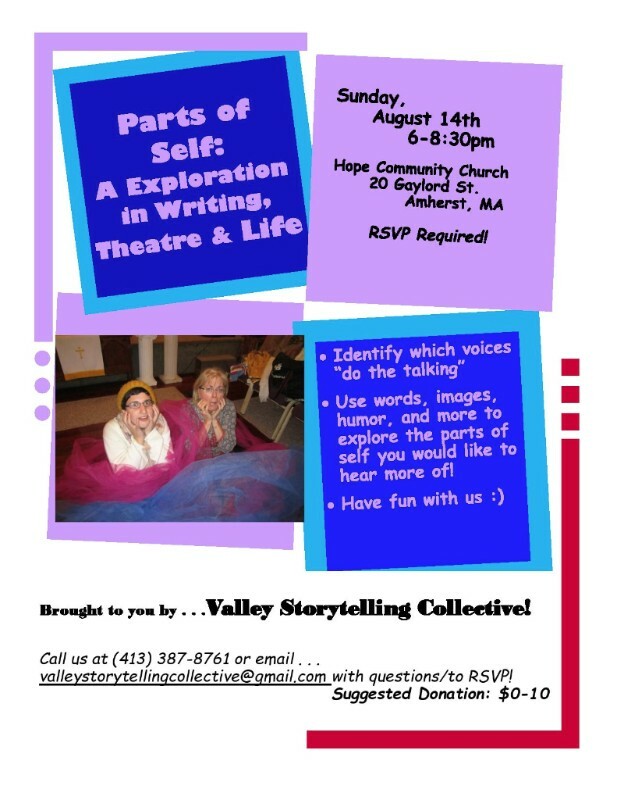 Please RSVP to register or direct questions to valleystorytellingcollective@gmail.com. We look forward to hearing from you!